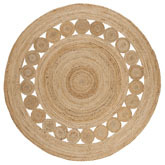 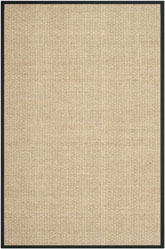 Introducing the Natural Fiber NF443D Brown area rug from Safavieh. 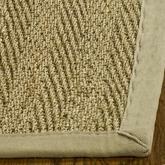 Power Loomed out of 100% Sisal Pile, this premium quality area rug from Safavieh's Natural Fiber collection features a wonderful harmony with your dTcor. 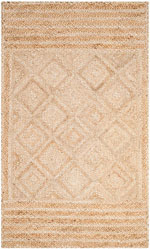 NF443D-240, NF443D-24, NF443D-260, NF443D-3, NF443D-26, NF443D-4SQ, NF443D-280, NF443D-28, NF443D-2100, NF443D-4, NF443D-210, NF443D-2120, NF443D-212, NF443D-214, NF443D-6SQ, NF443D-216, NF443D-5, NF443D-218, NF443D-220, NF443D-6, NF443D-222, NF443D-8, NF443D-9 and 889048135789, 683726602804, 889048135796, 683726431985, 683726612230, 683726135937, 889048135802, 683726431978, 889048135765, 683726432005, 683726613626, 889048135772, 683726613633, 683726613640, 683726135951, 683726613657, 683726787648, 683726135920, 683726602798, 683726432012, 683726602781, 683726432029, 683726432036. 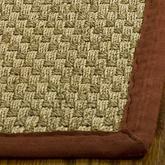 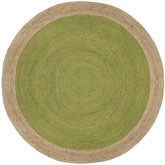 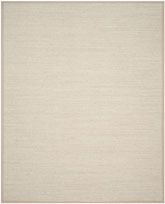 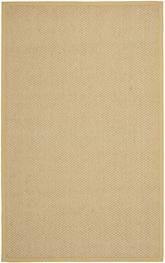 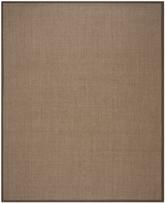 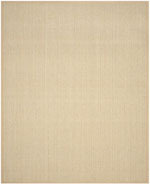 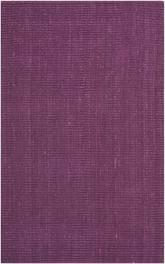 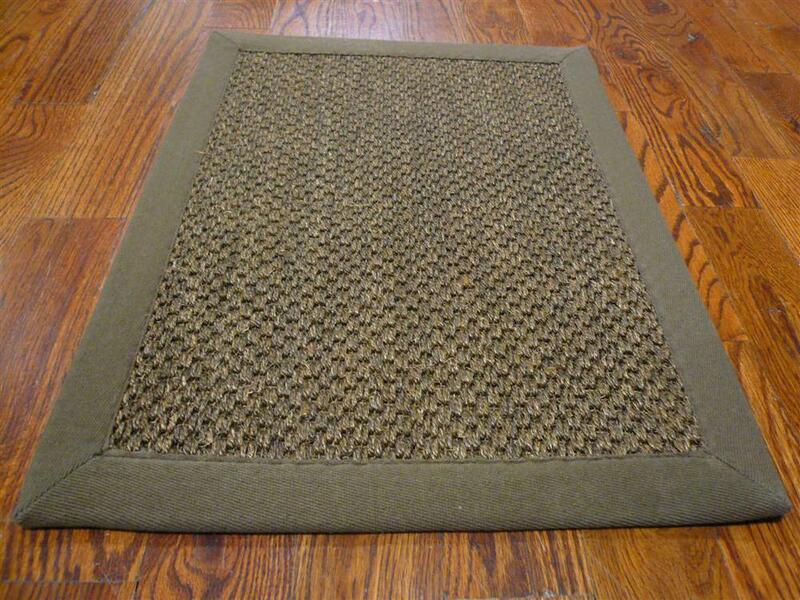 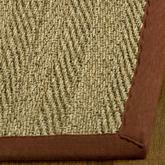 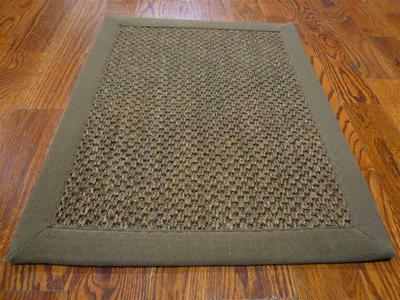 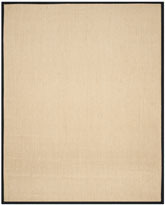 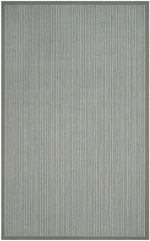 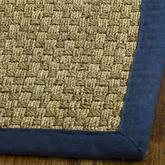 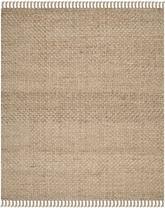 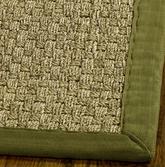 Have a Question about the Safavieh Natural Fiber NF443D Brown and Brown area rug?